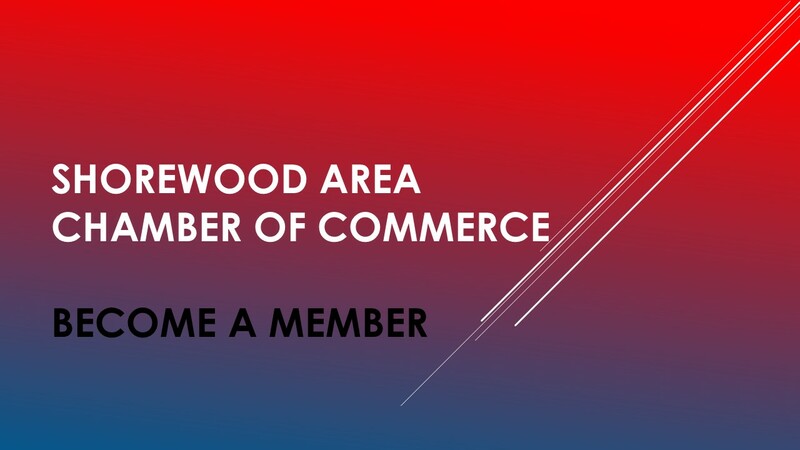 The Shorewood Area Chamber of Commerce welcomes you to our community. The Chamber has been a unified voice for our members since 1987, with membership ranging from service organizations to home-based businesses, local storefront shops to large corporations. The purpose of the S.A.C.C. 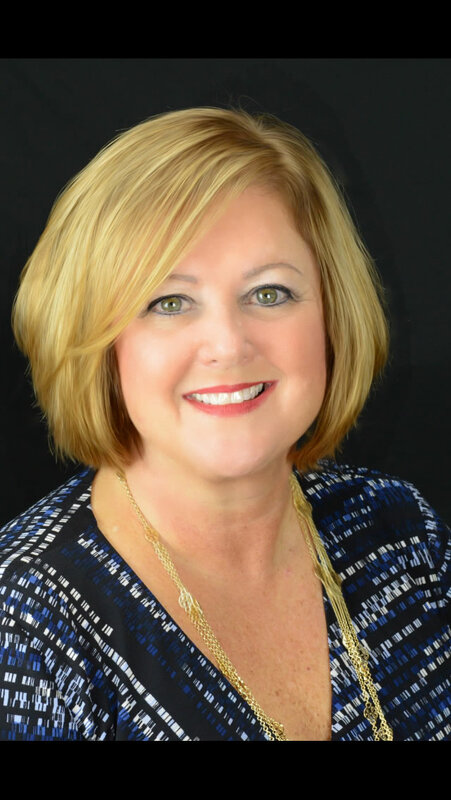 is to foster the growth, development and success of Shorewood area businesses through ongoing programs designed to educate, encourage and strengthen Chamber members and to represent the members within the community at large. Our motto is Where Community and Commerce Meet. To bring our members and the community together, the Chamber hosts multiple events during the year such as the Annual Crossroads Fest, the Monday Night Car Shows, the Last Swing Golf Outing, and a Community Expo throughout the Summer in partnership with the Village of Shorewood's Summer In Shorewood series of concerts and movies. Our goal is to bring our members to their customers as many times as we can during the year. In addition to these community events, the Chamber's yearly calendar is filled with before and after-hour networking events, business development programs, general membership lunches, business referral groups, The Ambassadors Club and opportunities for committee involvement. 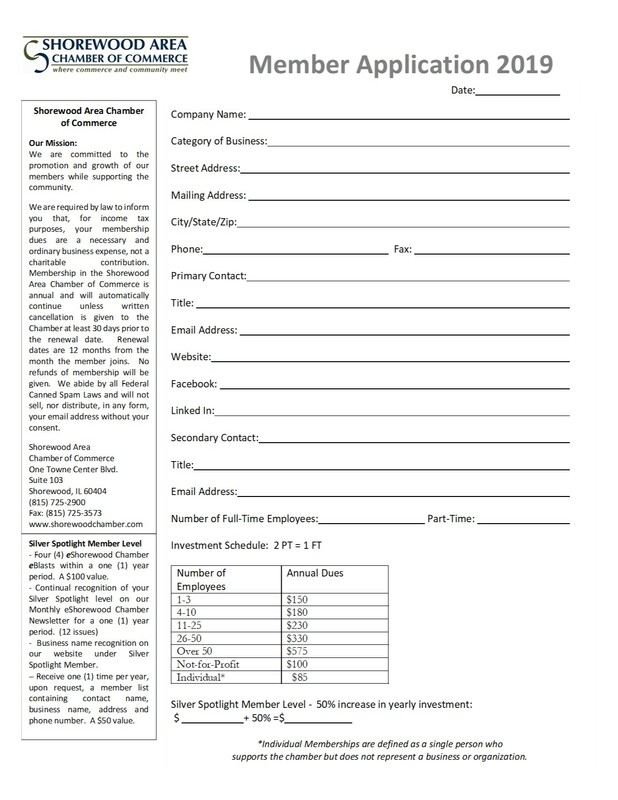 Memebr benefits include invitations to all of the above events, sponsorship and marketing opportunities, chamber website listing with a direct link to your website, ribbon cutting events and a yearly membership directory and community guide mailed directly to every household and business in Shorewood.